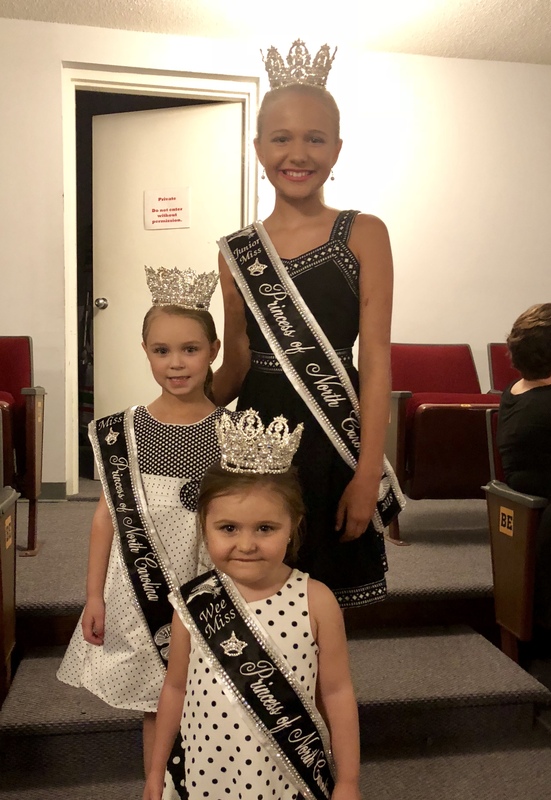 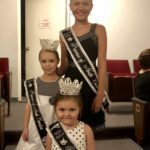 Reese Taylor Honeycutt was crowned Wee Miss Princess of North Carolina 2018 during the 25th annual Princess of North Carolina State Pageant held on August 3rd at the Paramount Theater in Goldsboro. 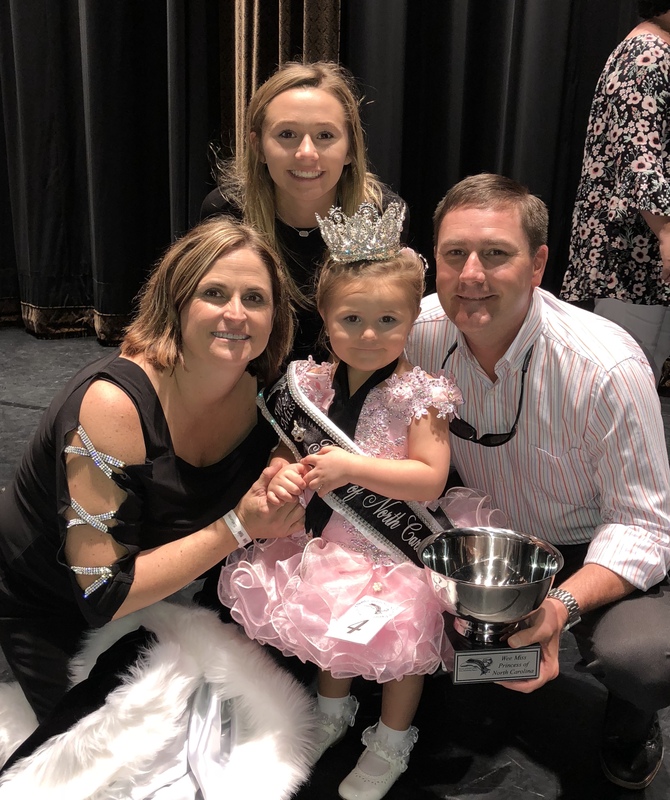 Reese is the 3 year-old daughter of Brian and Rene’ Honeycutt of Benson. She takes dance at RENdancE Academy and is a preschool student at The Learning Tree. 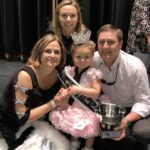 Her preliminary title was Baby Miss Wayne County.